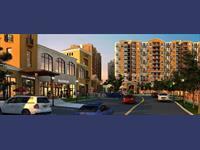 We have 72 2BHK, 3BHK, and 4BHK multistorey apartments for sale in Talegaon Dabhade, Pune in the range of Rs 14.8 lakhs to 1.35 crore (average rate Rs 5,101/sq ft). 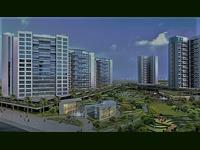 Over 64 flats are available in new and resale apartment projects/societies like Swiss County, Tata La Montana and Xrbia Abode. 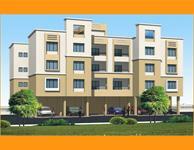 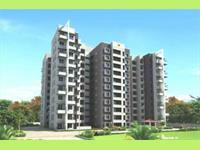 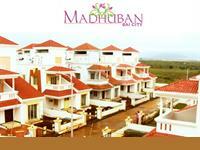 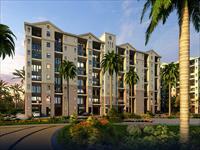 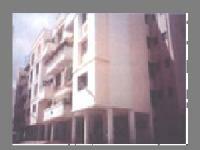 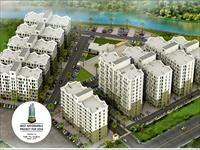 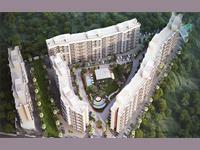 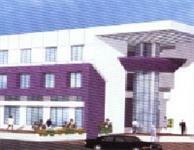 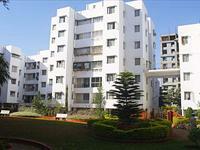 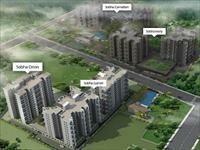 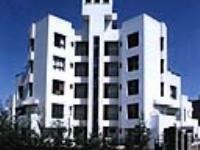 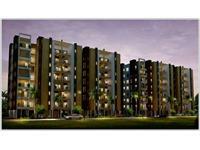 property located beside talegaon station.